COLUMBIA – Governor Henry McMaster signed Bill 3559 into law Thursday, May 11, making it legal for industrial hemp to be grown for research purposes in South Carolina, in accordance with the 2014 Farm Bill. The South Carolina Department of Agriculture (SCDA) will administer the application and permitting process. The legislation allows for up to 20 farmers to receive permits to grow industrial hemp. The farmers who receive permits will each be allowed to grow up to 20 acres of the crop. Farmers selected will represent all growing areas of the state. submit GPS coordinates for the land where the industrial hemp will be grown. SCDA officials anticipate the application will be available July 1. 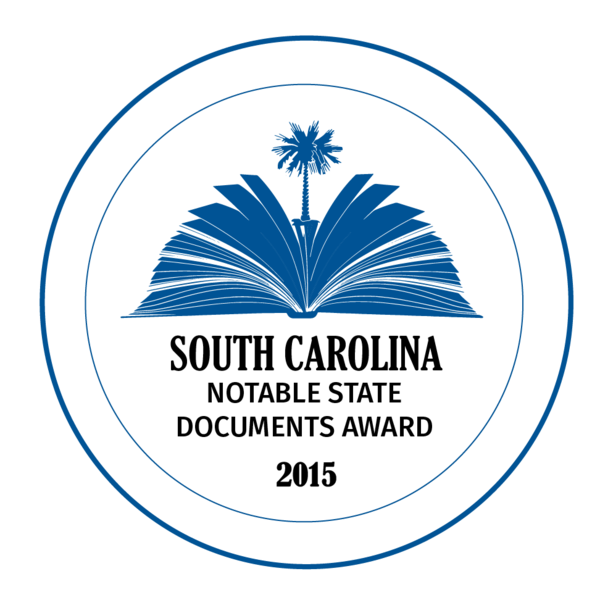 For more information regarding the application and permitting process visit agriculture.sc.gov.